Rumor has it that Canon is working on at least one new Cinema EOS camera, and that this camera could be announced in April for NAB. The new 4K Cinema camera(s) should be priced below $10000. Actually the Canon EOS-1D C is the least expensive option to step into 8bit 4k video, but still it is an option that set you back for $12000. A less expensive 4k video gear would be very welcome. Canon Rumor: New Canon APS-C Flagship On Its Way? 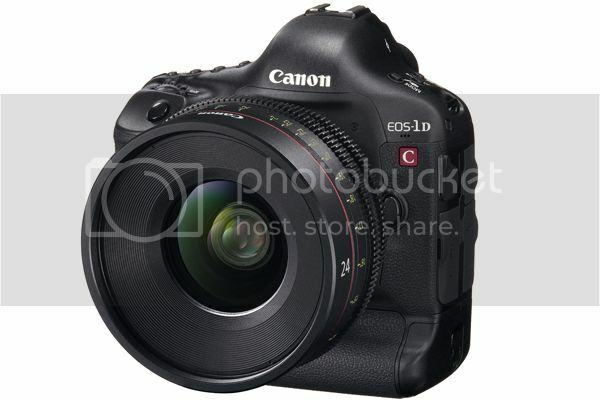 (CW3) New Canon 35mm f/1.4L Lens to be Announced in Fall 2015?